We all know there is more to Indian food than just curries; it can also be really healthy, fresh and super delicious. Chetna's Healthy Indian contains home cooking at its best - straightforward methods, very few ingredients, crowd pleasing flavours, nourishment and comfort. It draws upon inspiration from Chetna's family and friends, creating realistic recipes for midweek, after work, busy weekends or when you simply want to look after yourself with wholesome food. 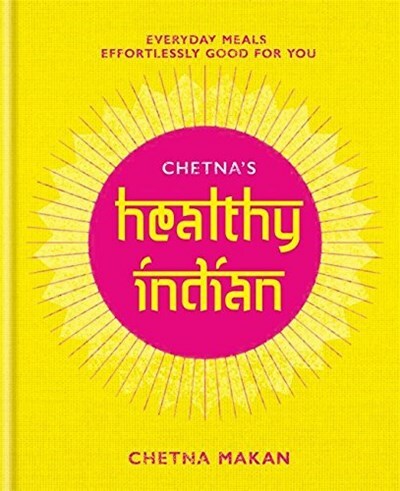 Inspired by Indian cuisine, Chetna's Healthy Indian is proof that healthy food does not need to be health food, and convenient meals can be good for you, too.